On September 3, 2018, Bart Brands speaks for the German Architects Association of the City of Hamburg, the BDA, about the Oberbillwerder project and how this master plan serves as an example for the Hamburg of the future. 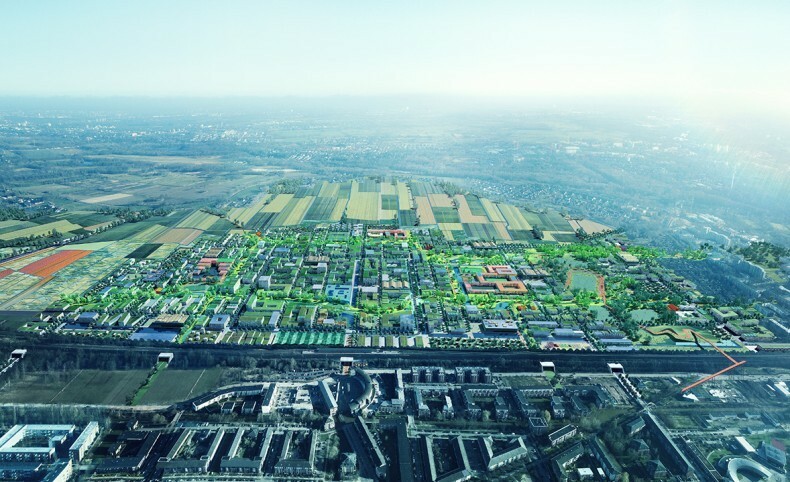 With the ’Oberbillwerder - the Connected City’ plan, Adept and karres+brands, in cooperation with Transsolar, won the international competition for the 360 ha master plan near the center of Hamburg. Oberbillwerder lies on the edge of town and landscape and is the largest development project in Germany since Hafen City. The complete master plan covers approximately 1,000,000 m2 of living, working, shopping, public functions and recreation. The location between the meadows, agricultural fields and suburbs of Hamburg, gives Oberbillwerder - with only 15 minutes from the center of the city - a huge potential as attractive urban development with a great livability and a lively urban environment. 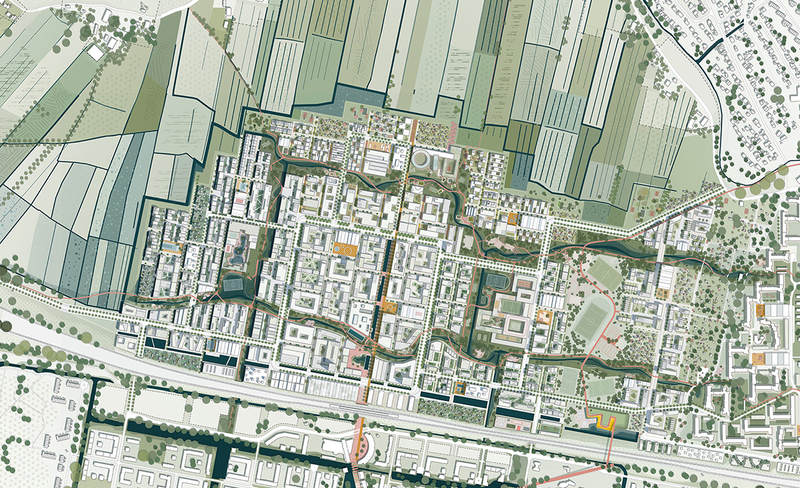 With this master plan and through a visionary approach, Adept and karres+brands show how Oberbillwerder can develop into a city of the future. Speakers: Karen Pein, CEO of IBA Hamburg GmbH / Bart Brands, karres+brands. for more information, visit the website of the BDA.